Press Releases/Media | Debt Management Credit Counseling Corp.
Debt Management Credit Counseling Corp http://www.dmcconline.org, a nonprofit credit counseling organization (DMCC), announced today a two day event in Tallahassee, FL where consumers can get a free credit score analysis and enter a drawing for a chance to win a $100 VISA Gift Card. The event will take place at the Goodwill Prosperity Center, 300 Mabry Street, Tallahassee, FL 32304, between 12:00pm and 3:00pm on Tuesday, December 1st, and Wednesday, December 2nd. Florida residents at least 21 years of age are invited to stop by the event and register for the free credit report analysis and drawing. No purchase is required. Debt Management Credit Counseling Corp (http://www.dmcconline.org), a nonprofit credit counseling organization (DMCC), receives Award for Business Partner of the Year from the School District of Palm Beach County for 2013. DMCC has been teaching financial literacy to students at the Adult Education Center in West Palm Beach for over 10 years. Debt Management Credit Counseling Corp. http://www.dmcconline.org, a nonprofit credit counseling organization (“DMCC”), delivered holiday gifts to the children of Florence Fuller Child Development Center (FFCDC) in Boca Raton. Every holiday season, DMCC participates in the “Adopt an Angel” charity to give a child in need a new toy. Debt Management Credit Counseling Corp (DMCC) (http://www.dmcconline.org), a nonprofit organization, is providing a Spanish language homebuyer education workshop in Boca Raton on September 21, 2013. Attendees will receive credit towards completion of the homebuyer education required to qualify for various financial assistance programs. PORT ST. LUCIE — Recently, Governor Scott signed a bill mandating that high school students complete financial literacy training prior to graduating. Students from Mrs. Durkee and Ms. Higgins’ Allied Health Assisting classes at St. Lucie West Centennial High School in Port St. Lucie were ahead of the trend once again this year. Since 2007 these teachers have included this program into their curriculum providing their students an edge and making sure they had financial literacy education before they went to college. 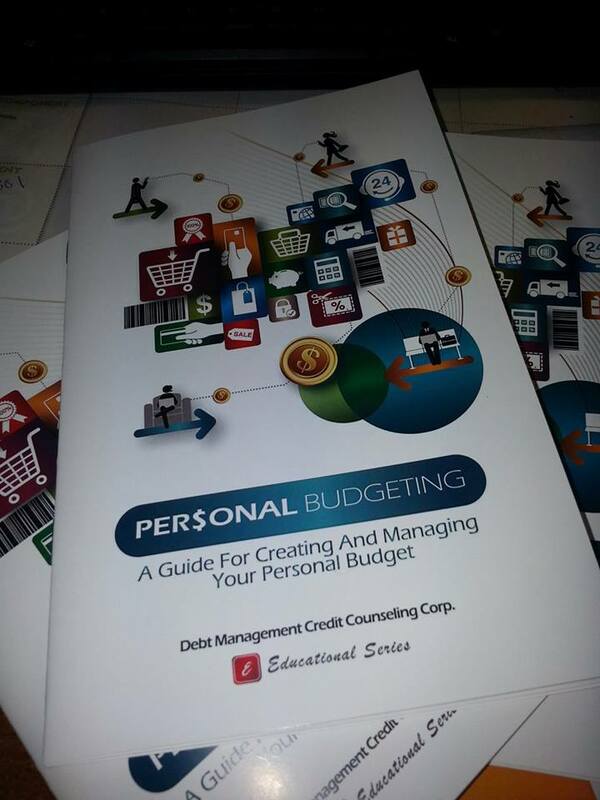 Debt Management Credit Counseling Corp (http://www.dmcconline.org), a nonprofit organization, announces new educational booklet to help consumers prepare a monthly budget. DMCC also provides personal budget counseling and debt management plans to consumers nationwide to lower their interest rates and monthly payments on credit cards, payday loans, medical bills and collection accounts. It turns out that when it comes to “financial literacy” I am, well, semi-literate. I learned that this week while taking an online financial literacy course offered by the Debt Management Credit Counseling Corp., a Broward County-based nonprofit company that educates state workers, college students and high school students on understanding money management and the financial world we all live in. Debt Management Credit Counseling Corp (http://www.dmcconline.org) supporting financial literacy program at South Florida High School for seventh consecutive year. Florida educators in high schools and colleges are encouraged to take advantage of this service by contacting the DMCC Education Department. Debt Management Credit Counseling Corp (http://www.dmcconline.org), a nonprofit organization (DMCC), announced that is has been successfully obtaining affordable repayment plans for consumers that are struggling with payday loans for the past year. 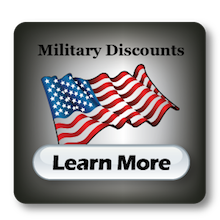 Program provides repayment plans with affordable monthly payments and suspension of collection calls. Debt Management Credit Counseling Corp (http://www.dmcconline.org), a nonprofit organization (DMCC), providing free Fair Housing Seminar in Fort Lauderdale on April 24, 2013 in support of National Fair Housing Month. Attendees will learn their rights under the Fair Housing Act and be provided personal assistance from DMCC in filing a complaint, if needed.